It is 100 years today since the Amritsar Massacre in India, when British troops opened fire on peaceful demonstrators in the Punjabi city of Amritsar, killing several hundred people. 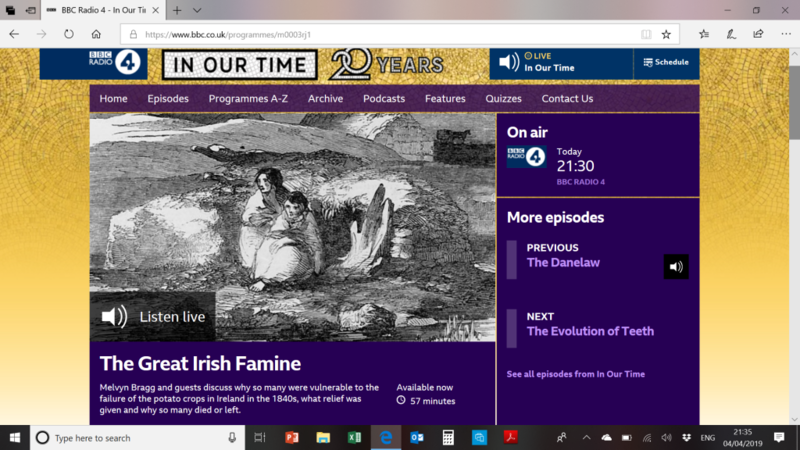 Festival contributor Ronan McGreevy has written an interesting article in the Irish Times today about an Irish connection to the Massacre, through the figure of Sir Michael O’Dwyer from Tipperary who was governor of the Punjab at the time. Meanwhile here is the entry on O’Dwyer from the Irish Dictionary of National Biography, via the RIA. O’Dwyer was assassinated in 1940 by a young Indian nationalist, Udham Singh, who is thought to have been present as a child at the Amritsar Massacre. 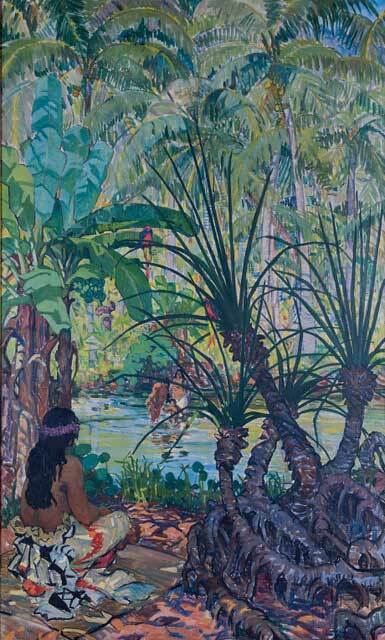 We highly recommend the Mary Swanzy exhibition at the Crawford, which runs until 3 June. A fascinating and very talented artist who painted in a whole variety of styles including Post-Impressionism, Fauvism, Cubism, Futurism, Symbolism and Surrealism – perhaps that is why she is not better known? Find out more here. 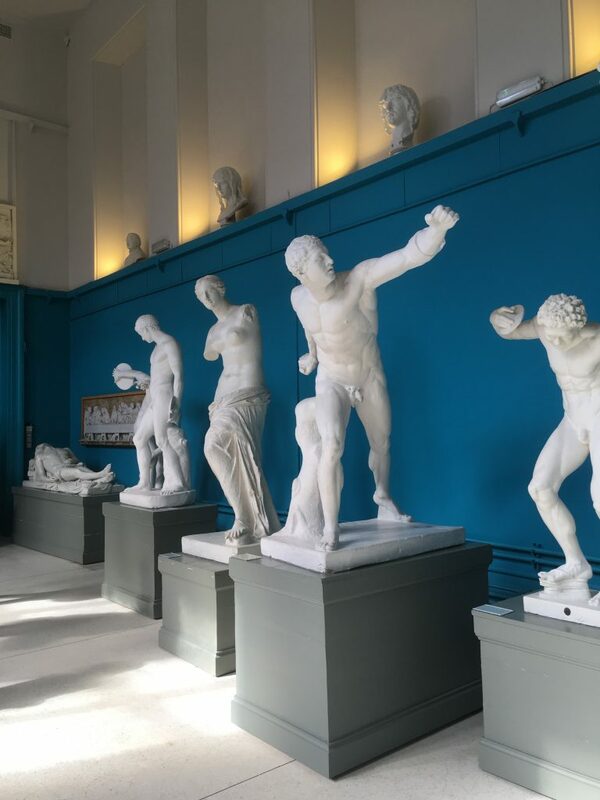 The gallery where the Crawford displays its collection of casts has recently been given a fantastic re-vamp. 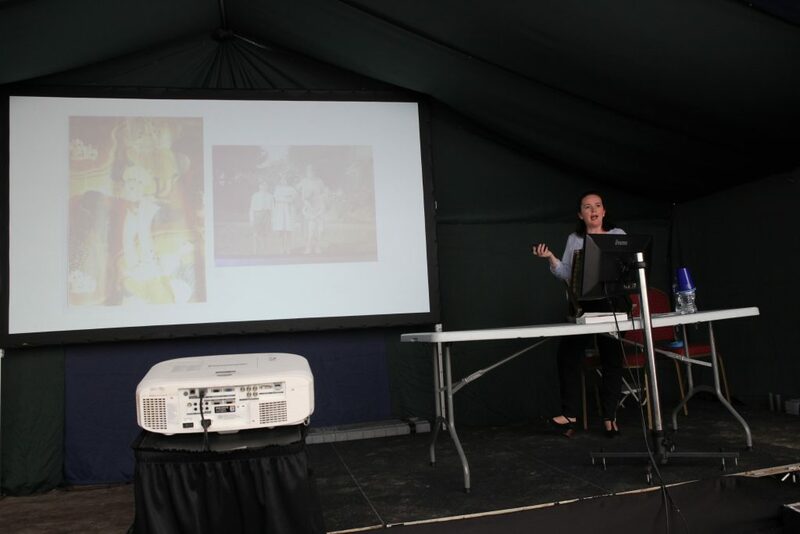 The West Cork History Festival paid a visit. 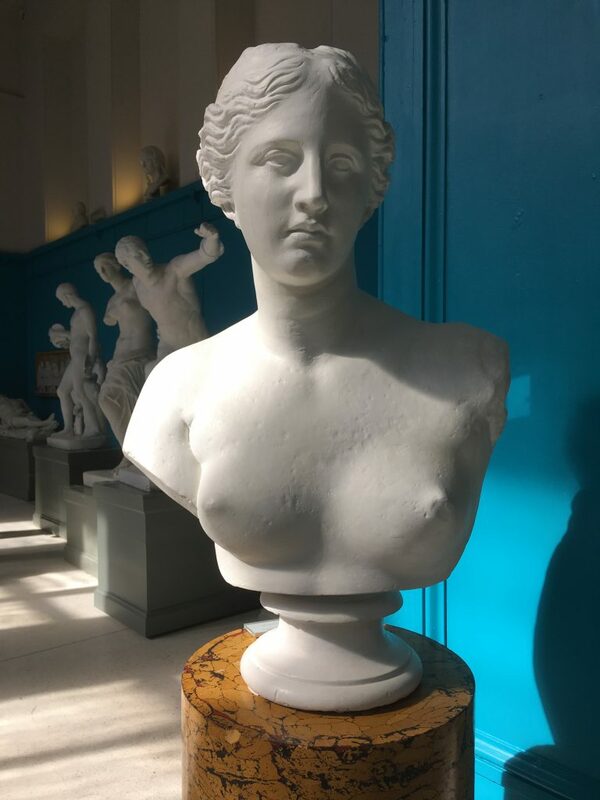 The collection was made under the supervision of renowned Italian sculptor Antonio Canova and reproduced some of the greatest works of Ancient Greek and Roman sculpture in the Vatican Museums. It was commissioned by Pope Pius VII as a gift to the Prince Regent (later George IV) as a thank you to Britain for its role in defeating Napoleon. 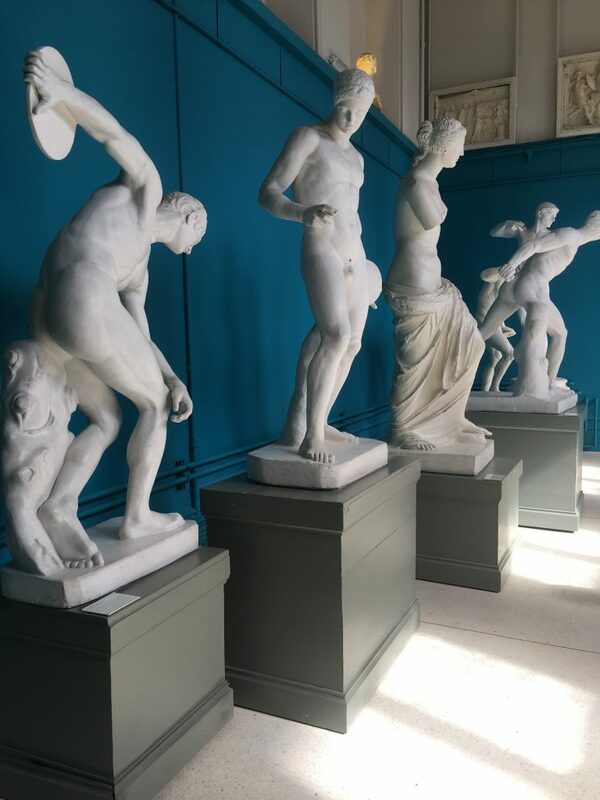 The casts arrived in Cork in 1818. Further information can be found here. 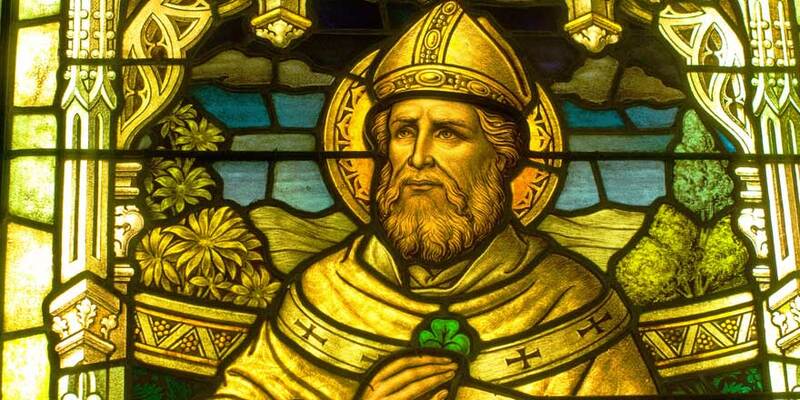 On St Patrick’s Day read the Irish Dictionary of Biography entry on the man himself, by Cormac Bourke, via the Royal Irish Academy website. The image is courtesy of the RIA. Thank you IAPH ! Find out more about their work here. 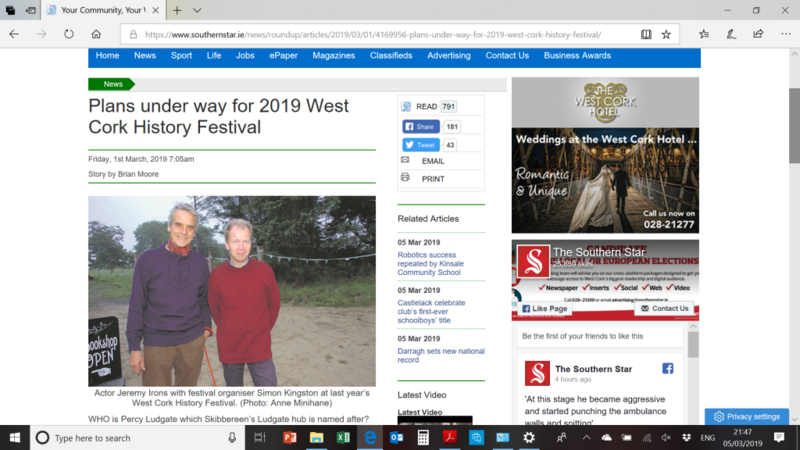 The West Cork History Festival featured in last week’s Southern Star – thanks to Brian Moore for the opportunity to talk to him about our plans for 2019. 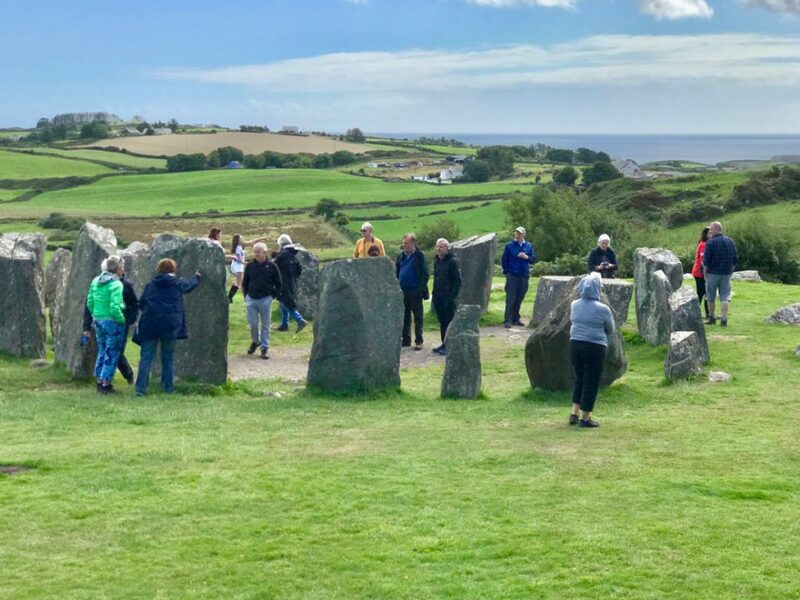 Would you like to become a Friend of the West Cork History Festival? 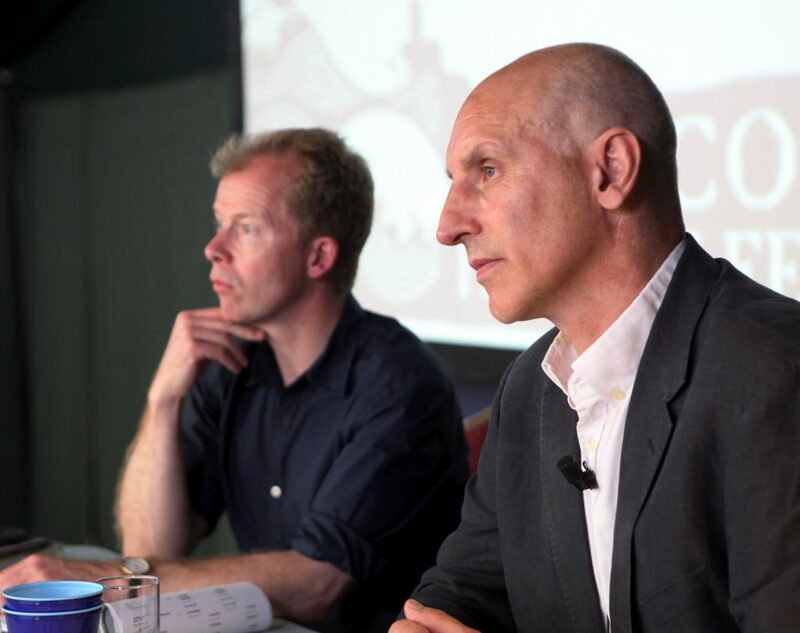 Your support would help us expand and improve an already brilliant annual weekend of historical discussion and debate. 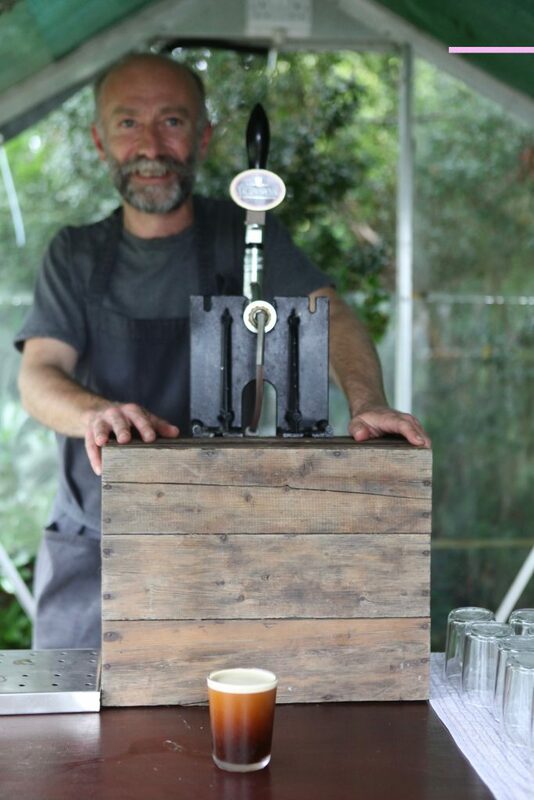 The Festival does not aim to make a profit, but we do need your help to make it sustainable. Please do email us on westcorkhistoryfestival@gmail.com if you are interested in becoming a Donor or Friend, or alternatively call us on 00353 (0)87 356 1871. We were saddened to learn of the death of Professor David Fitzpatrick. David was a gifted, wide-ranging, and fearless historian. He brought rigour and a cool eye to the study of contentious subjects, too often clouded by the mythmaking of others. He transformed our understanding of the Irish Revolutionary period and the generations of his students who continue to work in this area are part of his legacy. 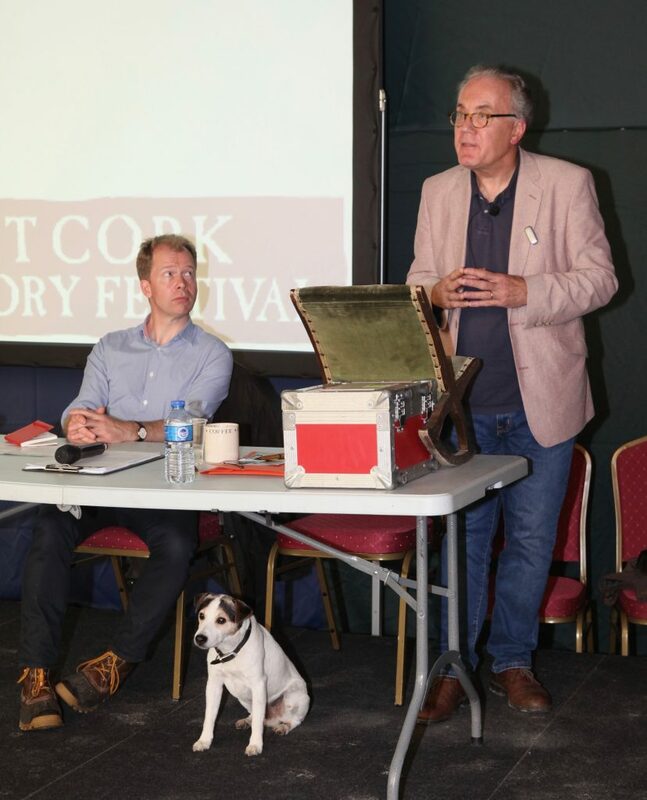 The West Cork History Festival owes David a particular debt. He delivered a fascinating paper on Protestant depopulation in Ireland at the first Festival in 2017. His analysis of events in West Cork, in particular, was enormously valuable. It also typified the man. Insightful, relentlessly focussed on the evidence, and with a wry sense of humour, he shed fresh light and opened up the subject. Characteristically modest and judicious, he, nevertheless, revealed the inadequacies and evasions of some treatment of the period. 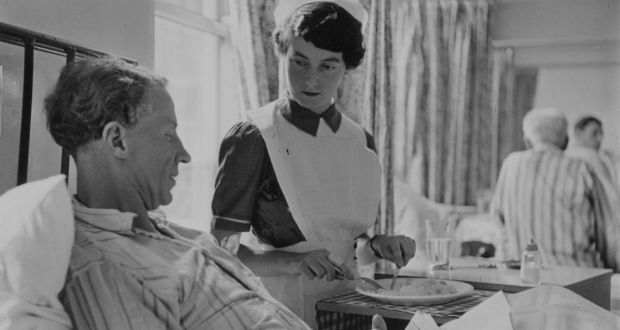 He was never uncritical, but also never unkind, he remains a model for other historians. We remember him with gratitude and extend our sympathy to his family and many friends. 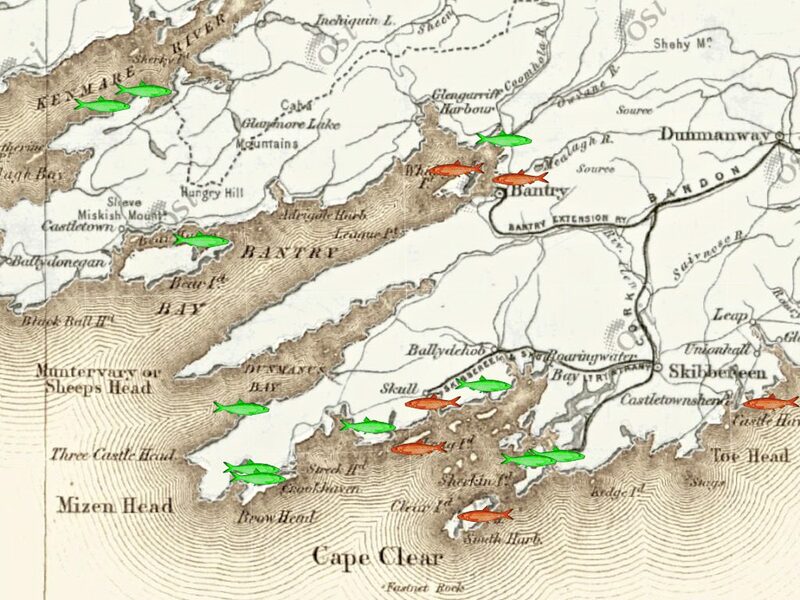 The map is courtesy of the blog, and combines information from the National Monuments database and Arthur E J Went’s Pilchards in the South of Ireland (1949). 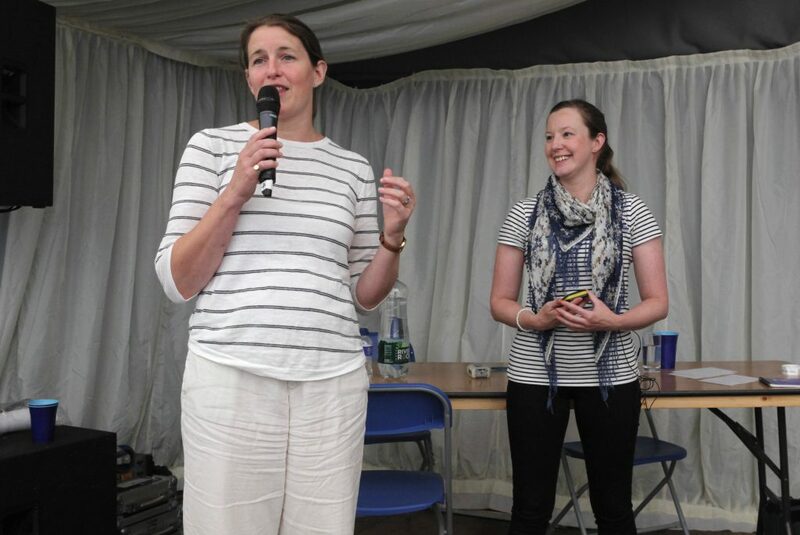 ….. and most of the talks from our 2018 Festival can be heard on our Playback page, while the photos below give a flavour of our 2018 Festival too. The 14th century ‘Dublin Apocalypse’ has been digitised and goes online today. One of the finest illustrated volumes held in the Library at Trinity College Dublin, it is a handwritten version of the Book of Revelation accompanied by vivid and lavish illustrations. This last book of the Bible is one of its most complex, full of symbols and visions including the four horsemen of the Apocalypse. 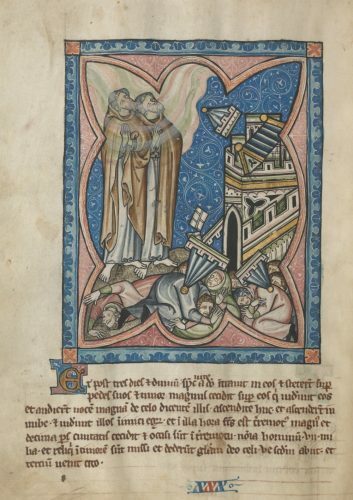 This page shows the Witnesses ascending into Heaven as a city falls. The full digitised version can be seen here. 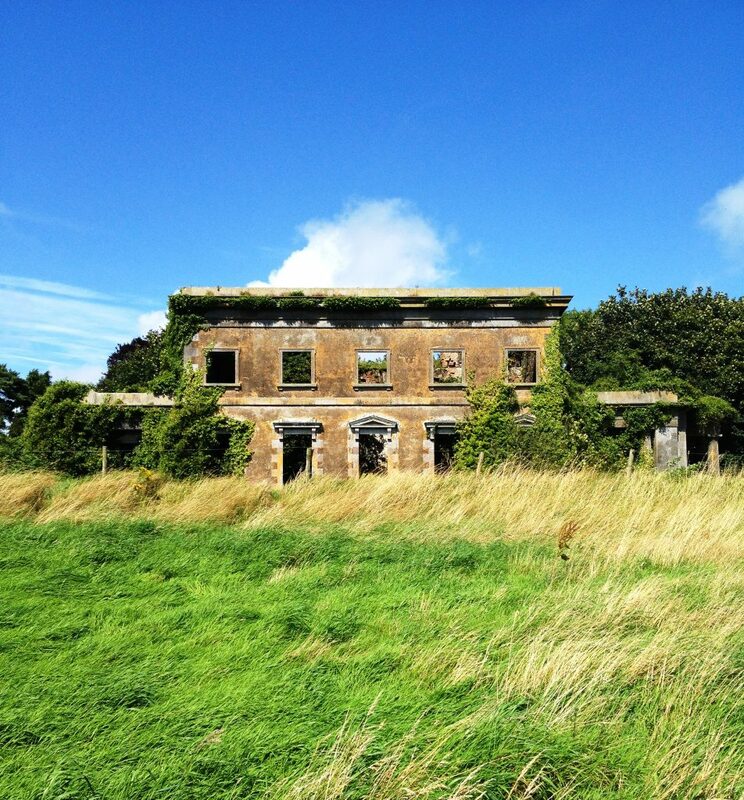 A fascinating post from the always intriguing Irish Aesthete blog, about a ruined Georgian house near Youghal. 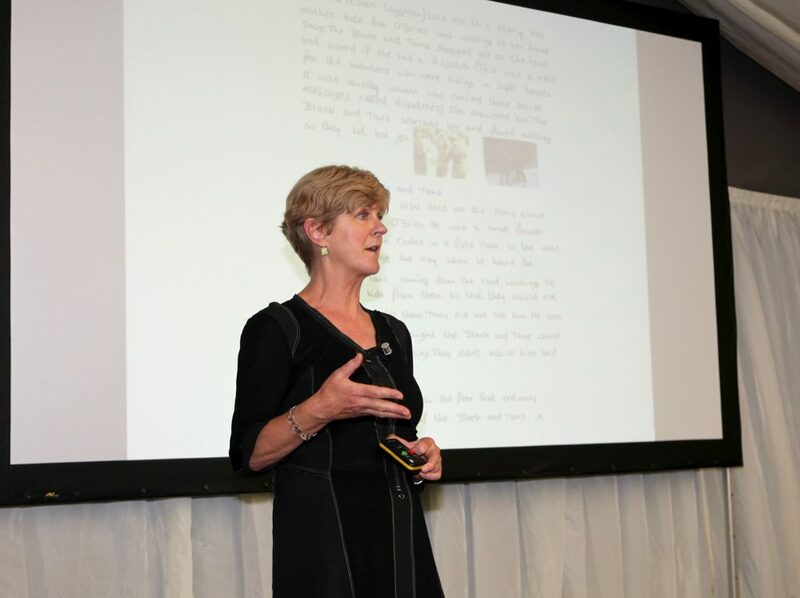 We have borrowed one of the beautiful photos from their post to illustrate ours. 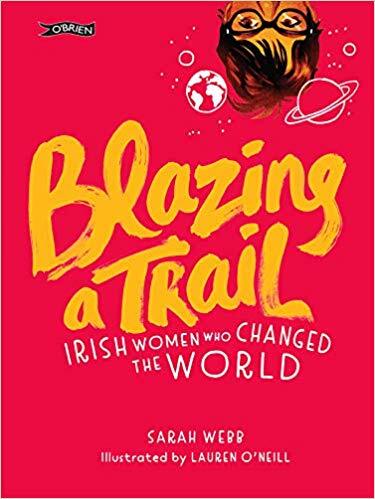 An interesting and important article by Professor Linda Connolly of Maynooth University Social Sciences Institute was published in the Irish Times earlier in the month, highlighting violence perpetrated against women both during the War of Independence and the Civil War in Ireland. 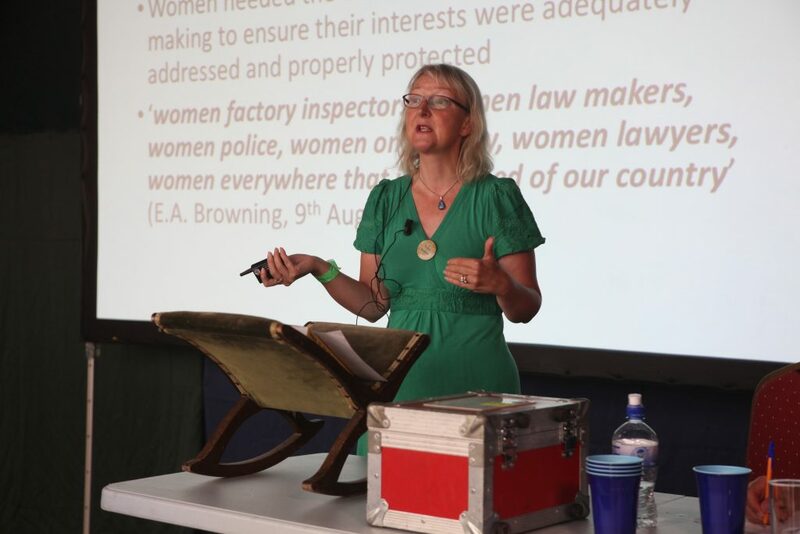 Professor Connolly’s talk at the 2018 Festival, on a similar subject, can be heard on our Playback page. We are very pleased to have been included in the listings section of the Irish Times’ supplement ‘1919 – War and Peace’, which was published yesterday. 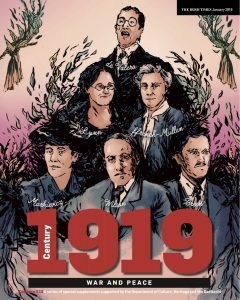 It covers the events of that year at home and abroad, with special study guides for junior and senior cycle students, as well as details of centenary events happening throughout the year across the country. Today marks the centenary of the Soloheadbeg ambush, often seen as the first engagement of the Irish War of Independence. 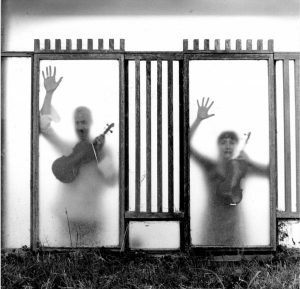 Here’s a short film from the Irish Times about Soloheadbeg made by Times journalist, and Festival contributor, Ronan McGreevy along with his collaborator Enda O’Dowd. 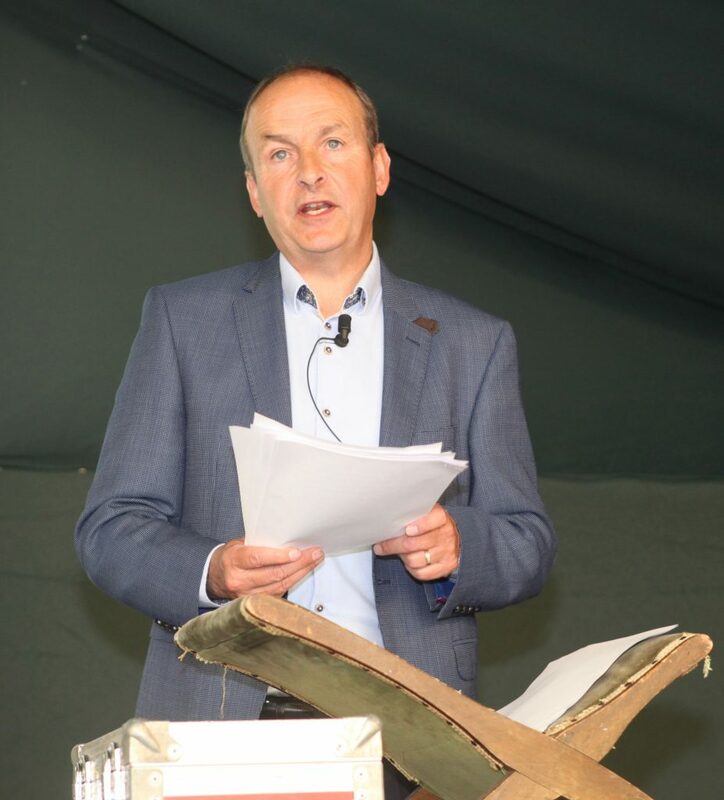 Simon Kingston, co-founder of the West Cork History Festival, and David Clarke, one of our Committee members, will both be contributing to the Killarney Economic Conference which runs 17-18 January. 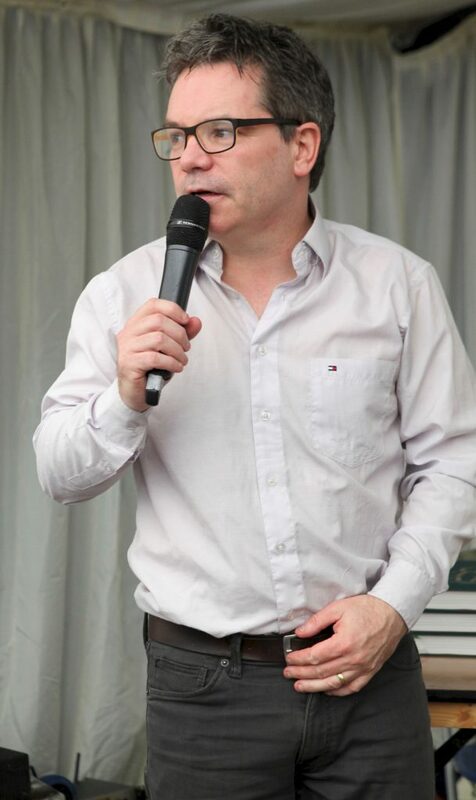 The Conference is an annual dialogue between political, economic and civic leaders from Britain and Ireland. We are the Dark Night Ocean is the brilliant new album by Jessie Kennedy & Justin Grounds. Jessie is a great friend and supporter of the Festival. 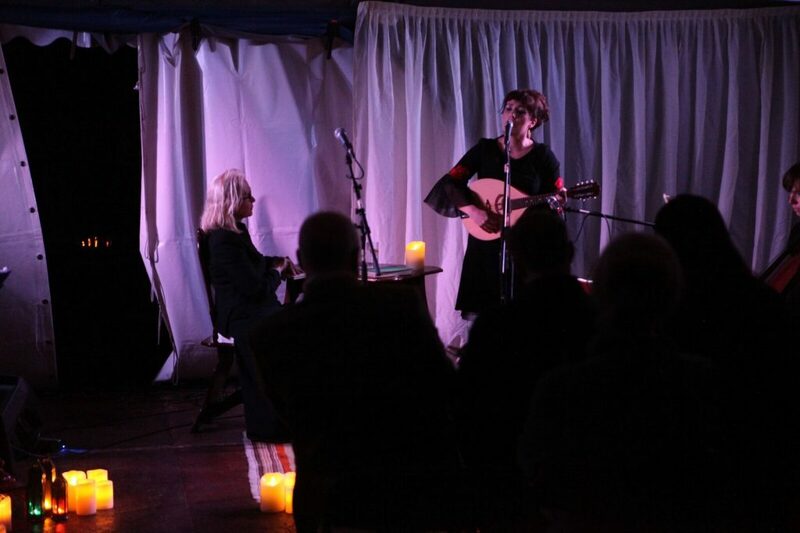 She gave a magical performance with Patsy Puttnam at our Festival concert in 2018 Festival and will be performing this year too. Lord Franklin, one of the songs on the album, is historically inspired reflecting on Sir John Franklin’s ill-fated 1845 expedition to find the North-West Passage.